As a Sovereign Approved Contractor we complete all of our work to the latest British Standard specification using the highest quality materials. We can offer guarantees varying from 10, 20 to 30 years depending on the type of job. Sovereign has a fantastic reputation for the quality of its products and also for the support offered under the Sovereign Protection Scheme Guarantee. Flexibility is available with the choice of 10, 20 or 30 year guarantees for timber and damp proof courses and also a 10 year guarantee for façade treatment. Sovereign Protection Scheme Guarantees are only offered by qualified contractors who have been vetted by Sovereign. Only when we are satisfied that they are capable of carrying out work to a consistently high standard do we allow contractors to apply to become Sovereign Approved Contractors. Regular site visits ensure that standards of workmanship and customer care are maintained. Any property can be subject to damp problems, especially older properties. Whether it’s rising damp or penetrating damp, we can identify the type of damp within your property. The two most common types of protection methods for damp proofing are damp proof course (DPC) and Damp proof membrane (DPM). 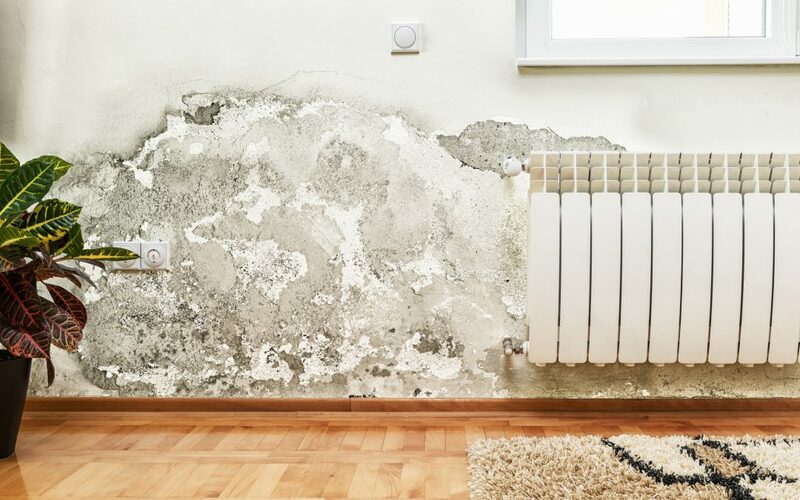 We can conduct a professional damp survey to identify the cause of damp, and then put a plan together to ensure your property is damp protected. Please contact Andrew Davies Plastering Services in Preston today to book and FREE no obligation consultation and see how we can help. Please call 07976 792264 or email adaviesplastering@gmail.com.